Purpose: The Emergency Notification System will be used to send community emergency and crime prevention alerts. Alerts: Once enrolled, you can choose to receive alerts through email, text, or a phone call. To enroll in alerts for Public/Private School/Day Care Centers, visit our CodeRed FAQ for detailed instructions. Privacy: Your contact information remains private and will only be used for community alerts. 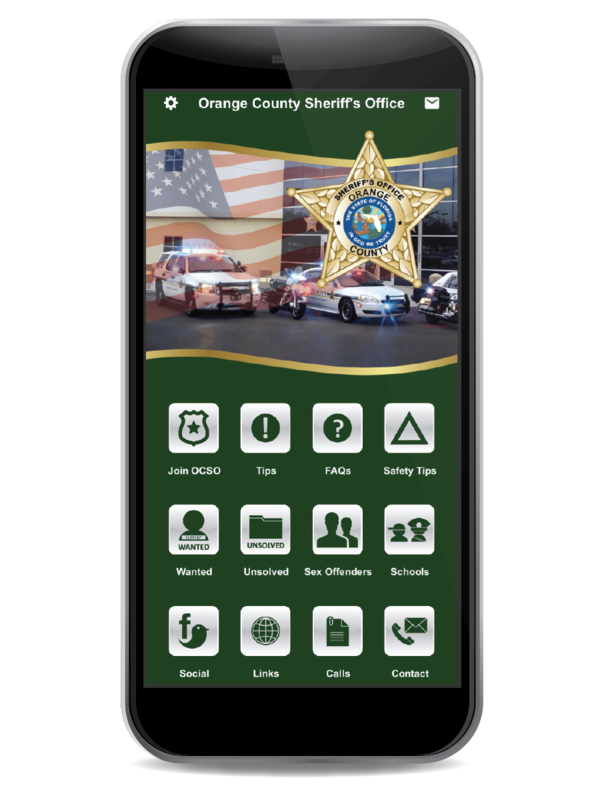 The Orange County Sheriff’s Office uses an emergency notification system to send public safety messages to our community. This allows us to provide a fast, effective, and efficient method for delivering real-time alerts to citizens in the time of a public safety emergency or major incident, such as an evacuation order during a hurricane or a missing child in your neighborhood. We can send notification alerts via a voice message to land-line telephones, cell phones, VOIP phones and via text messages to SMS devices or email. Orange County residents with phone numbers listed in the phone book are already registered to receive these public safety alerts. Orange County residents or businesses with unlisted phone numbers or cellular telephones, those who want to add a family member’s address, or if you use another number as a secondary means of contact should click on the link below to register another telephone number. For directions on how to opt-in or opt-out, or to view FAQs regarding the emergency notifications, please click here.